This product is unequaled in value for money. 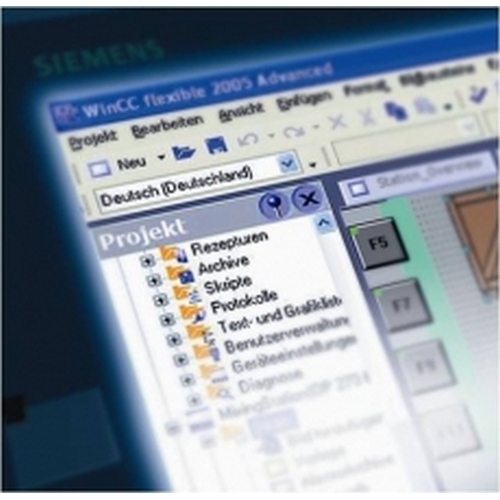 Offering most features of a full blown SCADA, it also has built in VB scripting , SQL and HTML capabilities. “Flexible”, describes this product perfectly, being able to be adapted to most requirements, even OEM solutions. Drivers for most PLC’s come standard. Contact us for technical services, sales, training and support on this SCADA product.